The completely automatic blood pressure measurement device Beurer BM 58 for domestic use makes considerably easy the daily pressure control. It has been done for arm measurement. Thanks to the touchscreen, you only need a light touch to use the Beurer BM58 and will appreciate its big, easily legible display. 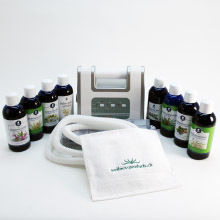 You can thus easily measure your blood pressure regularly at home, and can know if you are having arrhythmia and classify easily your results with the help of the WHO classification. 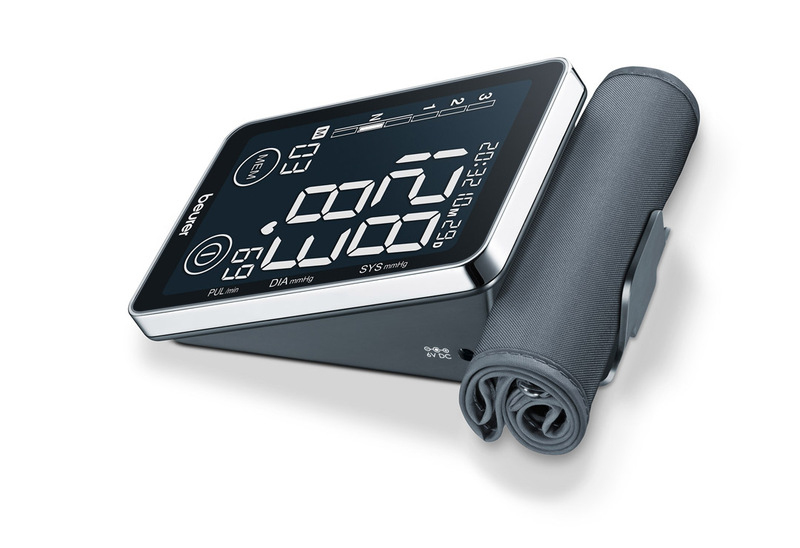 The blood pressure monitor Beurer BM58 is designed to measure the blood pressure on the upper arm and is suitable for upper arm circumferences of 22-30 cm. 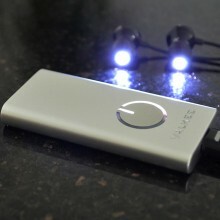 It automatically measures your blood pressure, as well as your heart rate. 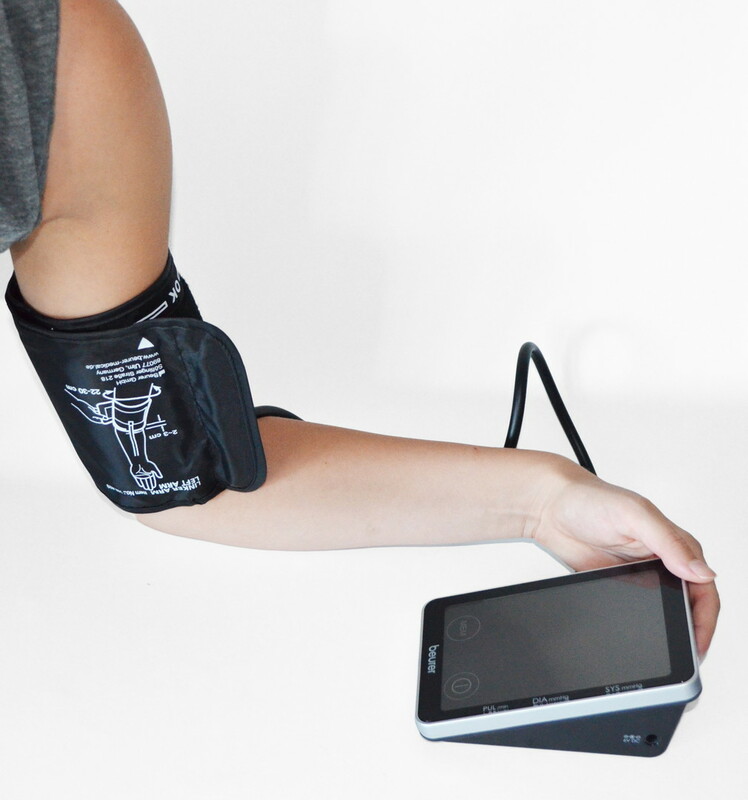 Simply fix the cuff on your upper arm and operate the device with the touch screen, which is the special feature of this blood pressure monitor. 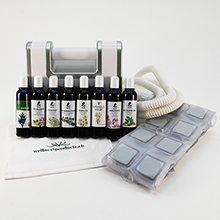 Thanks to the touch screen, you can use all the individual menu options, turn the unit on or off or switch to the stored values in a very simple way. The BM58 categorizes your values right after the measurement according to the WHO indicator so that you can quickly see the result without having to calculate. Thanks to the large LCD display, the numbers are easy to read. The Beurer BM58 gives you the possibility to save your own blood pressure values, and also to save the values of a second person separately. For this purpose, the blood pressure monitor provides 2 x 60 storage locations. This allows you to see the trend and also get the average values of the measurements. 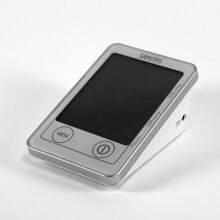 This medical device from Beurer is further equipped with a PC interface. 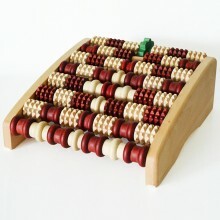 You can order the appropriate cable and the software separately, to transfer the stored values to your computer and to analyze them with the software. On the back of the unit you can find a cuff holder. 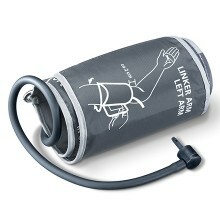 The blood pressure monitor Beurer BM58 also comes with a handy storage bag. 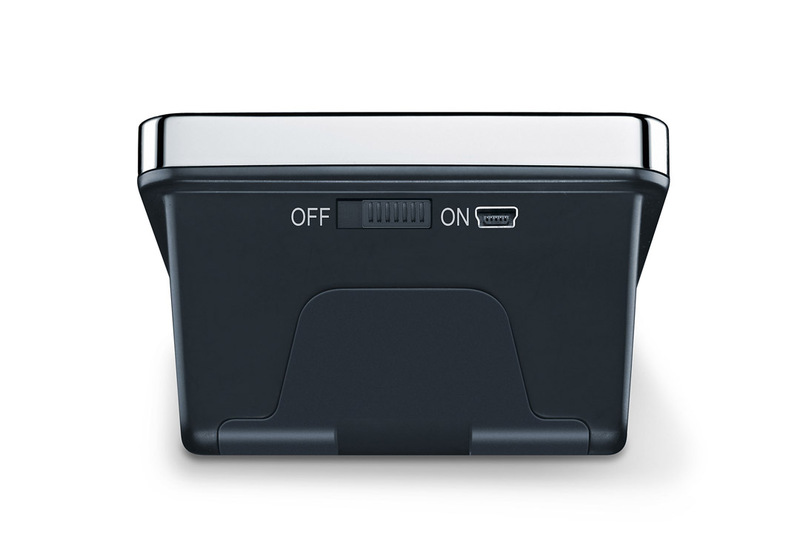 The automatic shut off saves energy, as the monitor will turn off automatically in case you forget to do so. A special sign on the display informs you when the battery needs to be changed. 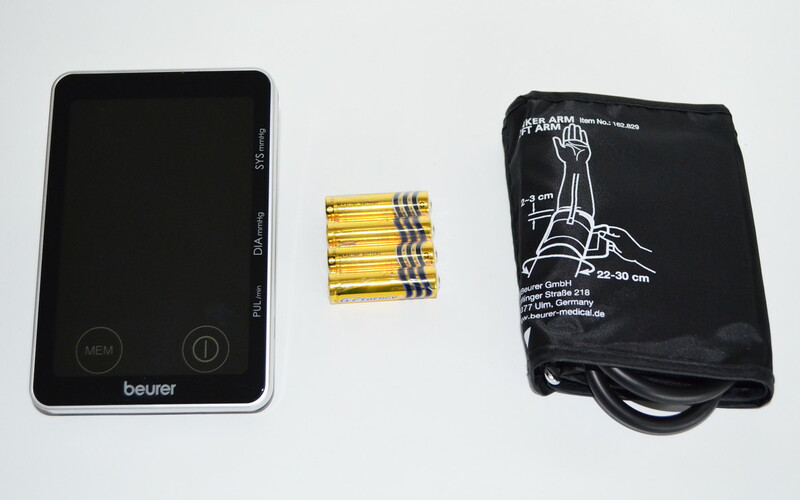 The blood pressure monitor comes with the matching batteries and a 3 years warranty. 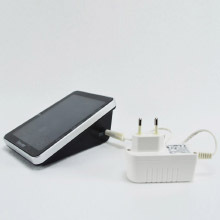 This device is powered by batteries. 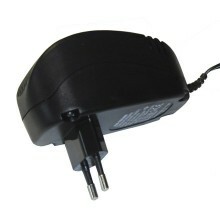 The delivery contains normal (non-rechargeable) batteries. 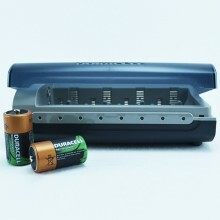 Optionally, you can order rechargeable batteries. One free check of the device within 3 years. Is there a larger cuff available for the blood pressure monitor? Yes, a larger upper arm cuff can be ordered with circumference of 30-42 cm. The averages of all stored readings, the average from the last 7 days morning measurement and the average of the last 7 days evening measurement. 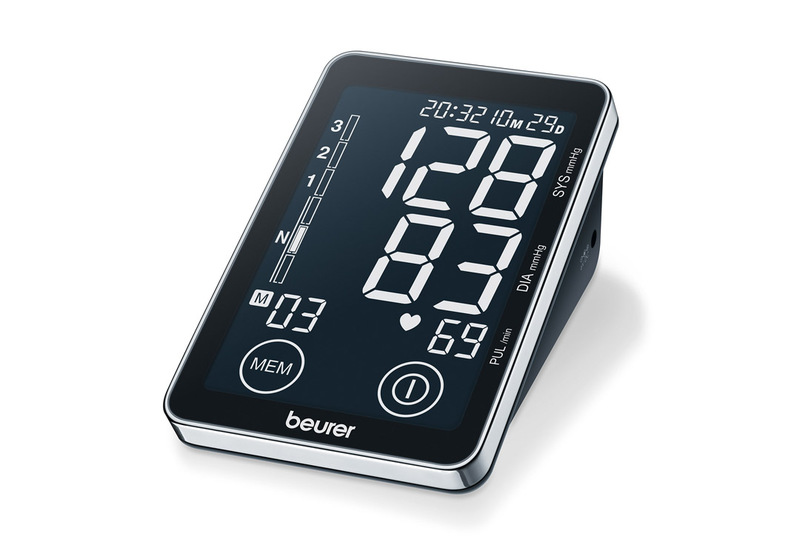 I received the blood pressure monitor Beurer BM58 from you promptly. Thank you. 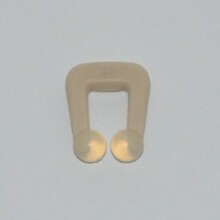 The cuff of the device is for the left upper arm. Can I still use it on the right upper arm? 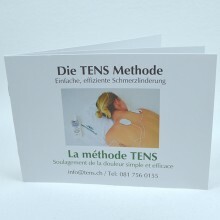 There is no problem to use the sleeve on the right upper arm.